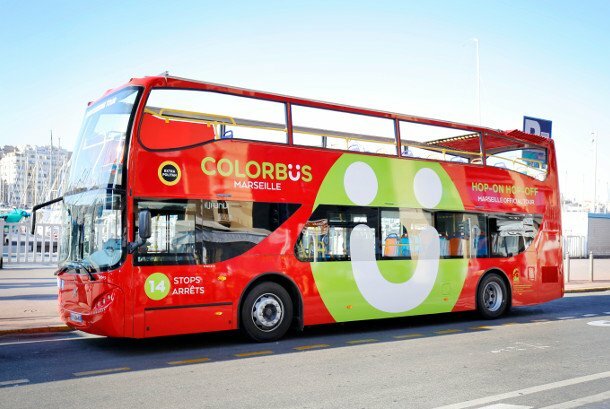 Founded in 2003, ColorBus Marseille has been helping tourists discover the amazing city of Marseille for more than 15 years now. 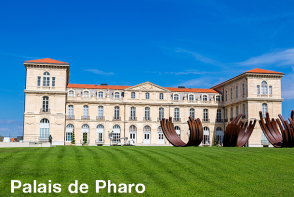 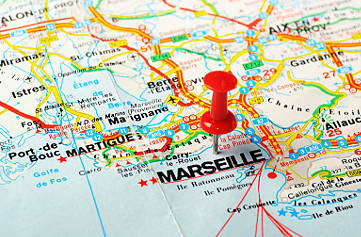 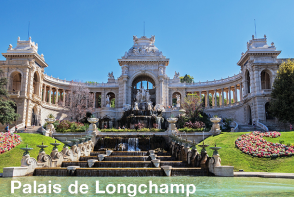 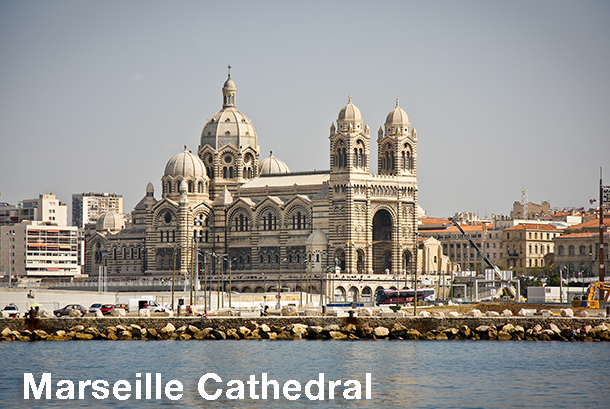 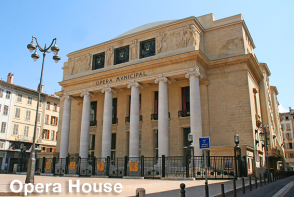 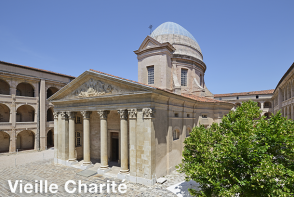 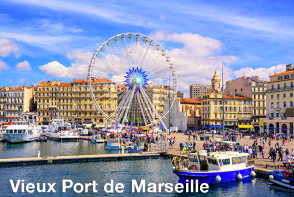 Discover the sunniest city in France on-board Colorbüs Marseille. 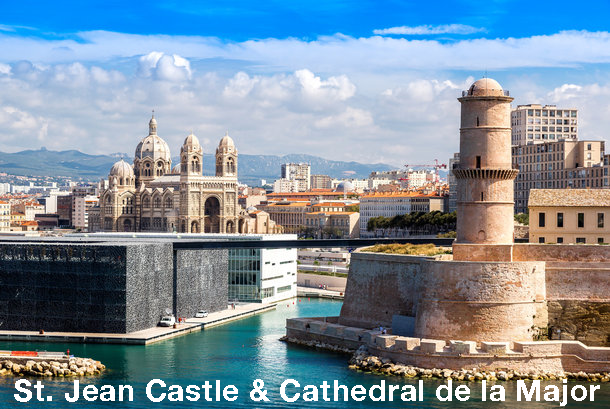 With two routes covering the main sights of the city (The Old Port, Notre Dame de La Garde, The Velodrome Stadium, La Cité Radieuse, La Corniche, etc. ), you can hop-on and hop-off at any point during your journey. 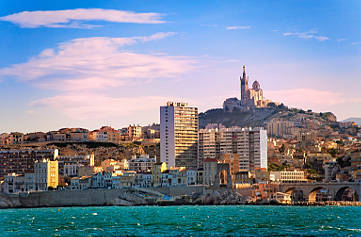 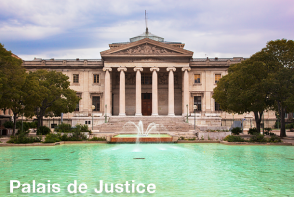 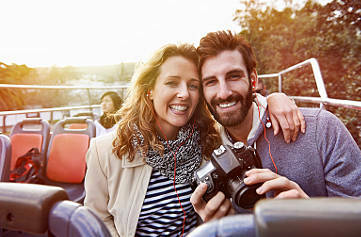 Enjoy learning about Marseille with our audio guide in 8 different languages: French, English, Spanish, Italian, German, Russian, Japanese and Chinese.